If you’ve been following our previous posts, you’ll realise it’s a lot about weekend getaways or our picks on our favourite eateries. In this segment, we’ll do things slightly different where we feature three places in the same locality and you’ll see what we love about them. 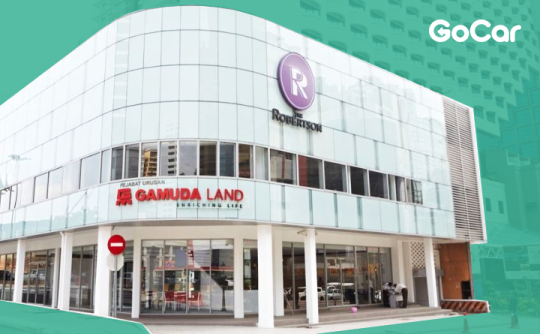 We’re really fortunate to have met nice partners along the way as we grow, and one of them is Gamuda Land that was ever supportive of our car sharing initiative. 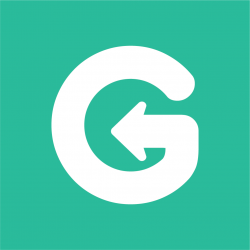 If you have picked up a GoCar from Gamuda Land’s The Robertson show gallery and you may need to return it late at night, the parking premises are monitored by the security guards on duty. The project, is a 3-acre hybrid of a residential property with retail outlets. Easy access to any part of the city centre and public transportation — a bus terminal 10 minutes down Jalan Pudu and a bus stop right in front of Swiss Garden Hotel. We’re really excited to be part of The Robertson until its completion as we’re already in service. Where: 2, Jalan Galloway, Bukit Bintang, 50150 Kuala Lumpur, Federal Territories Kuala Lumpur, Malaysia. 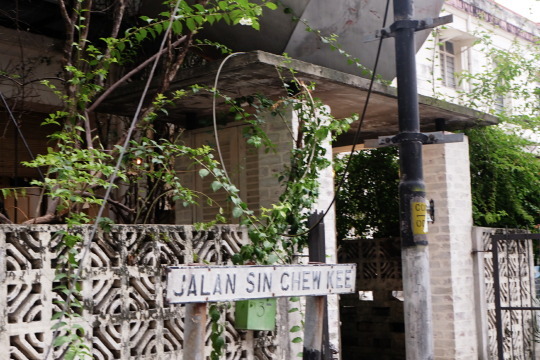 Walking along the road adjacent to Jalan Pudu, it’s impossible to miss the matte black, stuck-in-the-40s kind of house sitting at the corner of the row of houses on Jalan Galloway, and known to many as VCR. 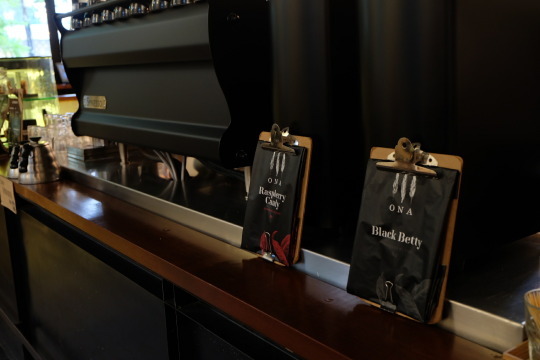 Whether you’re here for a morning takeaway or a late night cuppa joe, their business hours are from 0830 to 2300 daily. 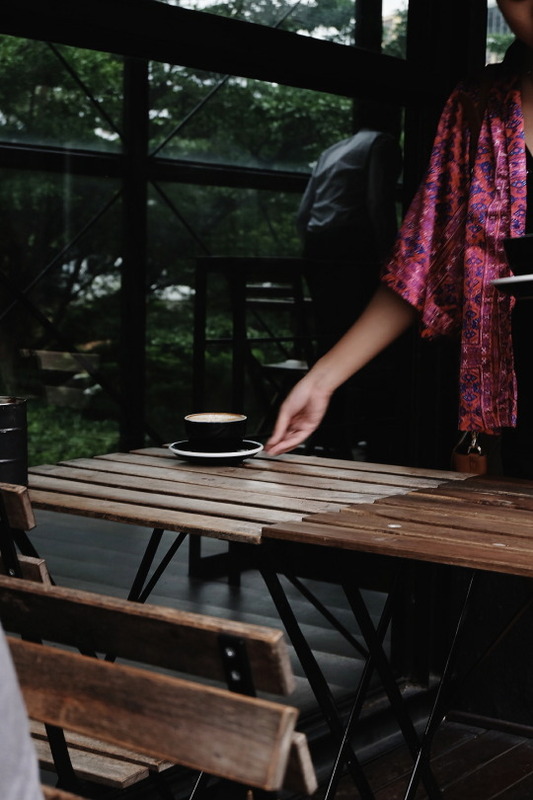 If you are picking up your GoCar, you can always park your car at The Robertson sales gallery and take a 5-minute walk to get your dose of caffeine. Note that side parking isn’t available along Jalan Galloway and parking lots along Jalan Sin Chew Kee (behind VCR) are very limited. 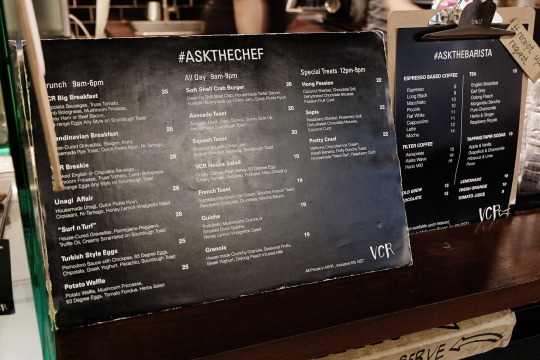 Knock yourself out with their extensive all-day and brunch menu. Light bites and pastries are available all day. 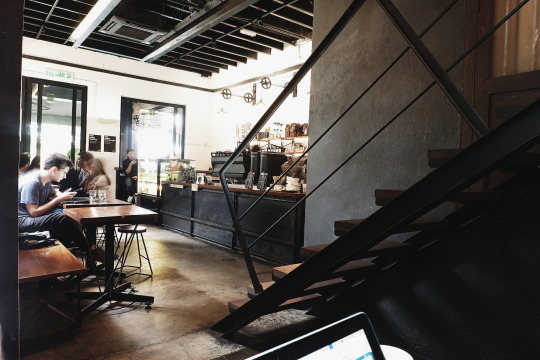 The indoor seatings and setting in VCR is absolute cozy, making it great for spending the afternoon doing work or just engaging in conversations. On cooler days, the outdoor seatings are great for pictures or to enjoy the breeze. 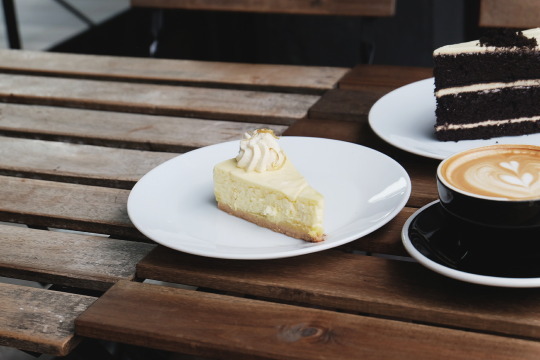 We tried their Lemon Curd Cheesecake and Black Velvet. At first, we were skeptical about the Lemon Curd Cheesecake when browsing through the selection of pastries but now, it has become one of our favourites. We tried their Lemon Curd Cheesecake and Black Velvet. 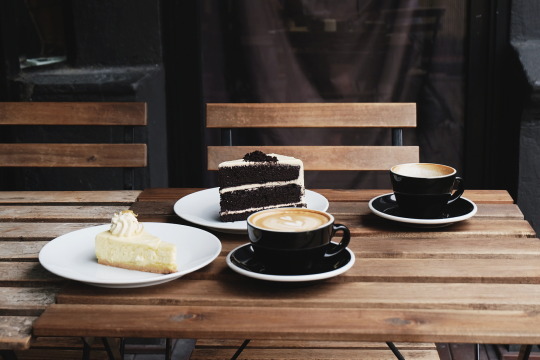 The Black Velvet appealed to us because it is somewhat new and usually red velvet cakes are the common ones found in bakeries and cafes. Taste wise, it would be identical to the red velvet but richer in chocolate, and it’s great for sharing because it’s a generous slice. We were impressed with the solid and perfectly moist texture of the Black Velvet. 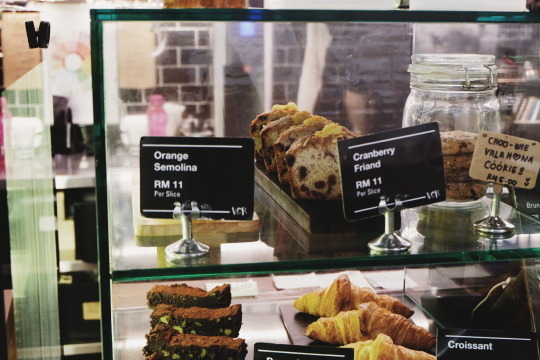 For only RM12 per cake, we think it’s a must try! And as for coffee, the barista has done well striking the balance of our latte being not too milky or too intense. The full bodied flavour will definitely satisfy all your caffeine needs. RM11 may have passed the standard price mark but we still think it’s pretty decent for the quality you get. 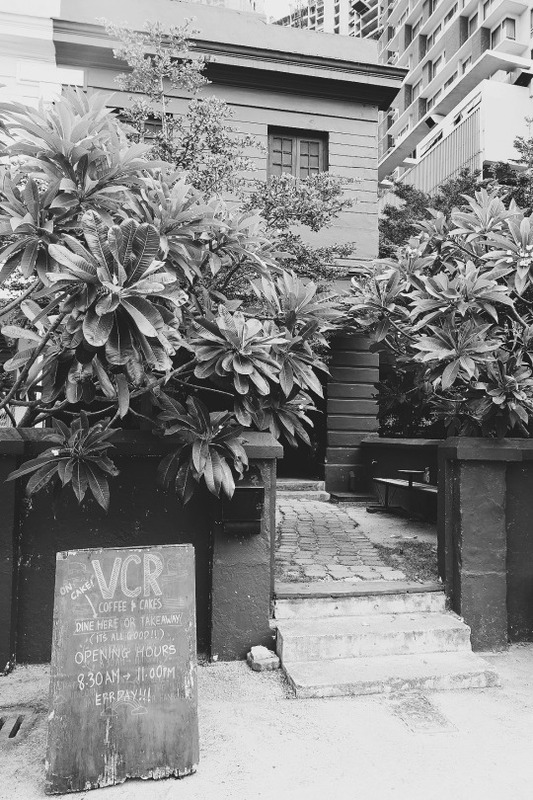 Whether you are seated indoors or outside at their rooftop garden, VCR is a really nice place to unwind or to get some work done. 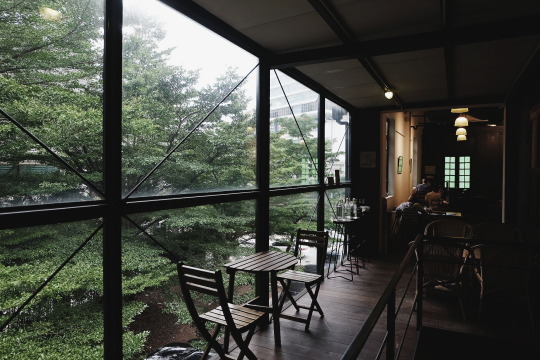 The outdoor seating area is definitely our favourite spot. Sekeping Sin Chew Kee is one of the properties from the Sekeping series and it is designed by our homegrown renowned architect, Mr Ng Sek San. 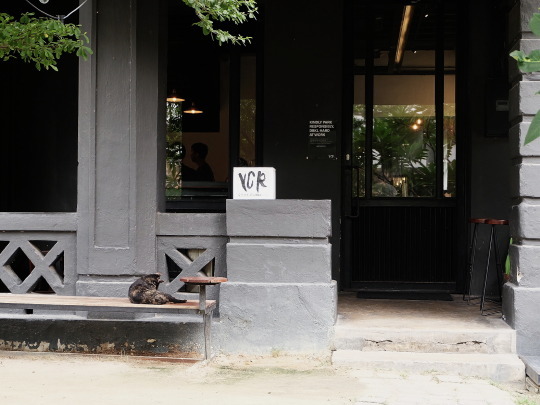 The mantra of simplicity is reflected in his designs at all the Sekeping locations, including Sekeping Sin Chew Kee. 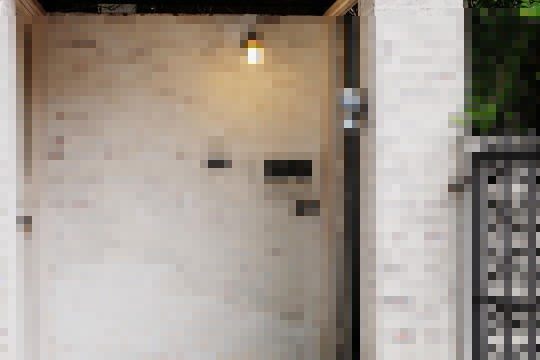 What we admire about Mr Sek San’s work is that his concepts of keeping things simple, sustainable and restoring the old to be functional again are not far from ours. 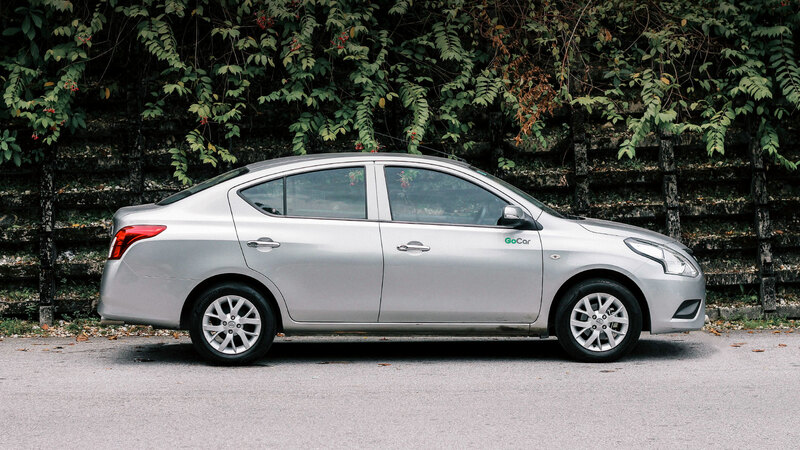 At GoCar, we keep things simple for our members and while we act upon our vision of sustainability, GoCar’s car sharing initiative is working towards the aim of reducing car ownerships over the coming years by adding more GoCar locations within Klang Valley and across Malaysia. If you’re planning to host an event, you can consider this place as your venue. Simply email the folks from Sekeping at manager@sekeping.com with the subject line “Event booking for Sekeping Sin Chew Kee”. They are also reachable at their general hotline +60 17 207 5977 from 0800 to 1900 (Monday to Saturday) for phone bookings. Fancy a drink in the evening? Barlai is the bar right below Sekeping Sin Chew Kee. We’ve not gotten a chance to drop by at Barlai before but for if you had, leave suggestions on what to look out for when we are there!